iHeartMedia Stations Broadcast Veterans Day Concert for Valor | Broadcast Public Service: Local Stations. Big Impact. 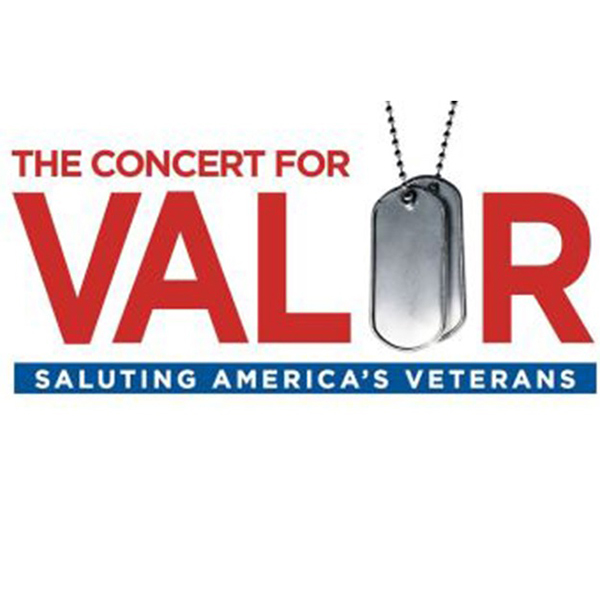 Seventy iHeartMedia radio stations broadcast The Concert for Valor, held on Veterans Day at the National Mall in Washington, D.C. More than 100,000 people attended the free concert to honor the courage and sacrifice of veterans and their families. Performers included Jack Black, The Black Keys, Bryan Cranston, Eminem, Jamie Foxx, Dave Grohl, Jennifer Hudson, Jessie J., George Lopez, Metallica, John Oliver, Rihanna, Bruce Springsteen and Carrie Underwood.